This was one of my favorite reads last year. Anna’s parents send her to boarding school in Paris for her senior year, where she tries her hardest not to fall for Etienne St. Clair, a charming, handsome, and overall droolworthy guy who unfortunately is unavailable. The relationship between Anna and St. Clair was a rollercoaster ride from beginning to end and I loved every minute of it! 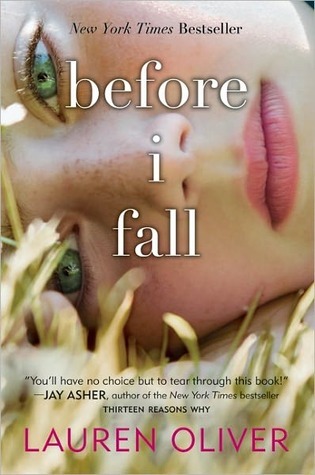 This is a really cute love story that ends up spanning three books. Belly spends each summer at the beach with the Fisher boys and has been in love with Conrad Fisher for years. 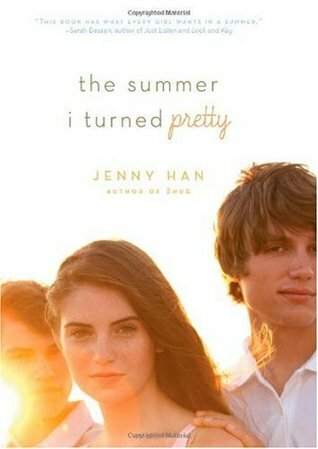 Neither boy has paid her more attention than they would a sister, but one summer everything changes. This is a little bit of a Romeo and Juliet-esque love story about a rich girl and a boy from the opposite side of the tracks. When they get paired up in their chemistry class, they are forced to realize they have more in common than they thought and they try to fight the stereotypes that keep them apart. Remy’s mother has had multiple husbands, so Remy doesn’t have much faith in love. When she meets Dexter however, she can’t seem to get him out of her head. 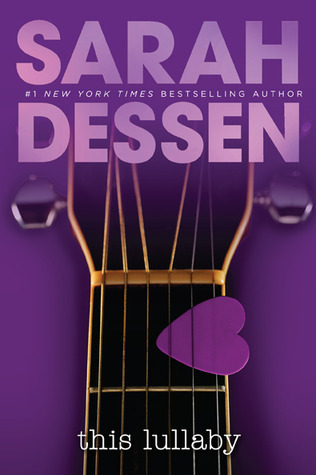 I haven’t read this one yet but it’s pretty much a guarantee that anything by Sarah Dessen is going to be a romantic hit! This one is about a girl who lives the day before Valentine’s Day over and over for a week, trying to solve the mystery of her death that took place the previous day. I’m about to start this one soon! If it’s anywhere near as good as Oliver’s Delirium, I know I’ll love it! What are your favorite romantic reads? How are you spending Valentine’s Day this year?